(216) 486-0268 Providing Quality Care for Almost 60 Years! In August 2016 we opened our doors to a nine-suite Assisted Living Home, “The Lindens,” within our facility. Residents are provided extra assistance they need in a warm, community atmosphere while maintaining their sense of independence. 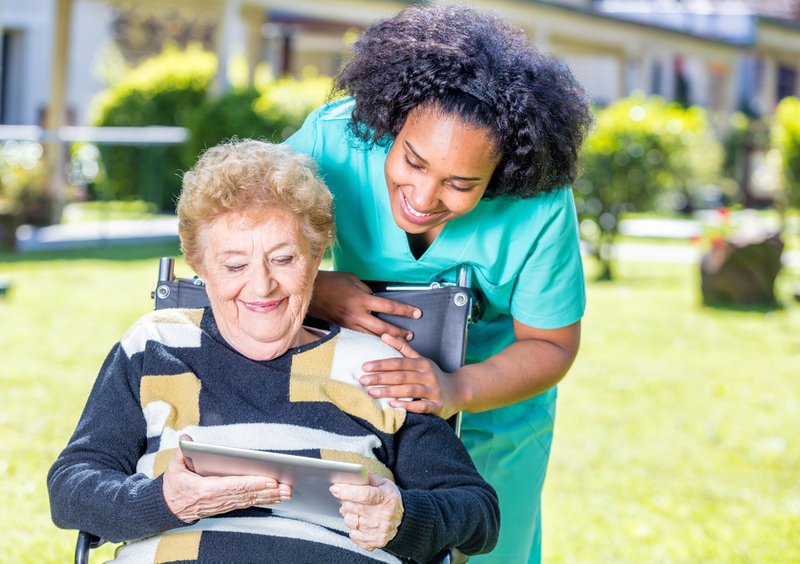 Our Assisted Living provides around-the-clock personalized nursing care and offers medication reminders, assistance with personal care and provides entertaining social activities and events. The 24/7 availability of care and support grants peace of mind to our residents and families. 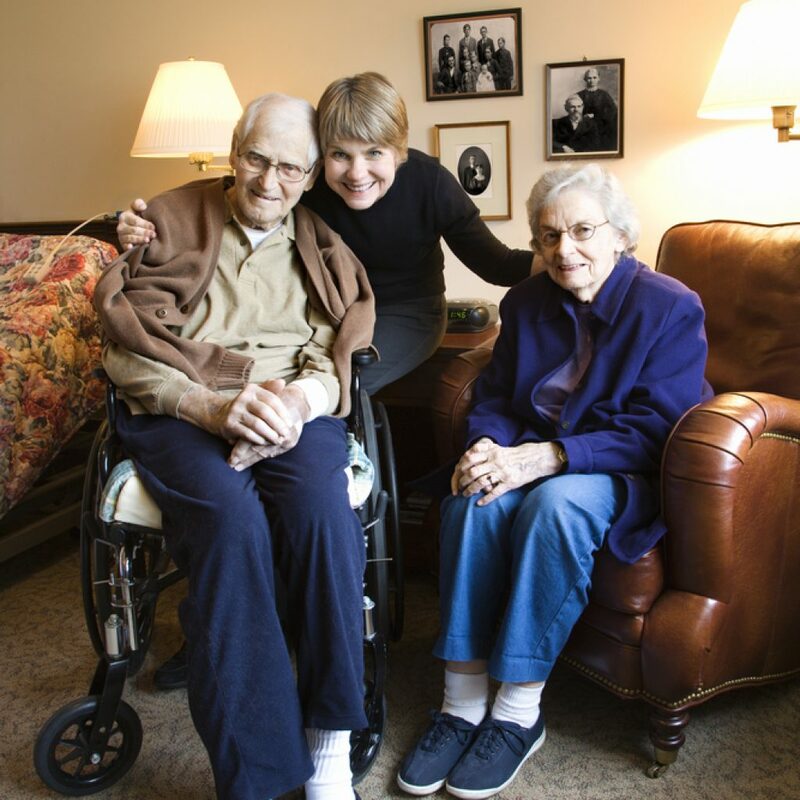 The Assisted Living wing offers three suite options. Our deluxe and one-bedroom suites feature kitchenettes, as well as the option to dine on three meals per day designed by our on-staff registered dietician.